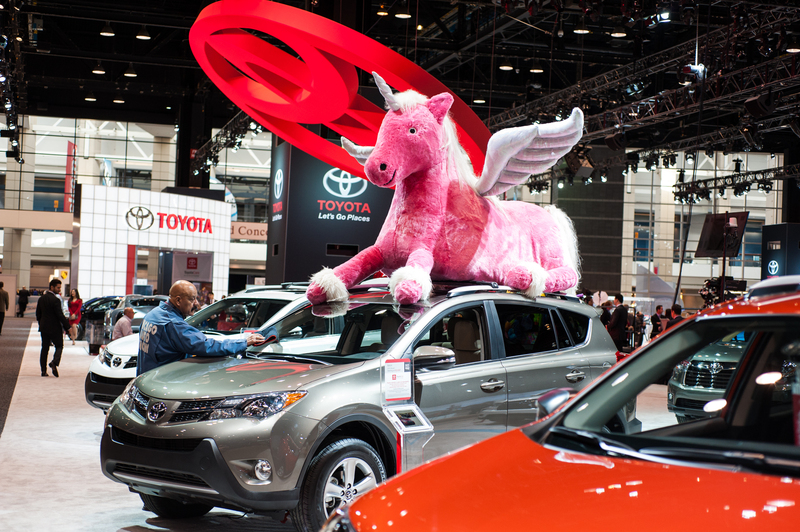 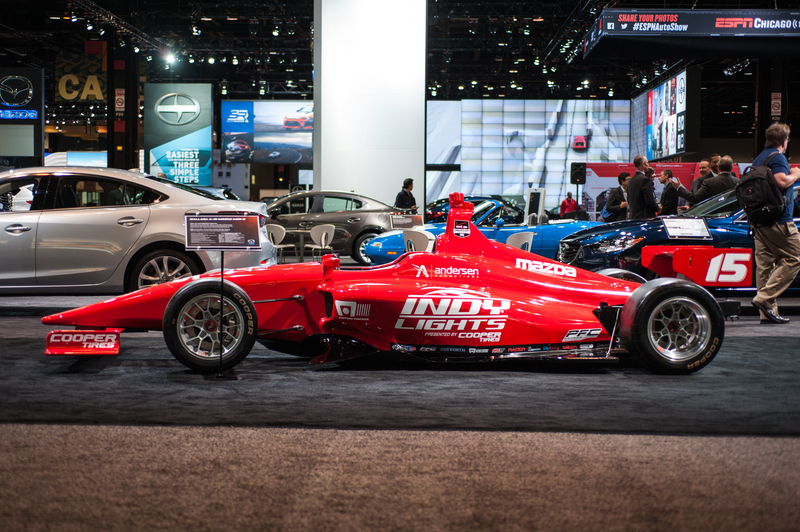 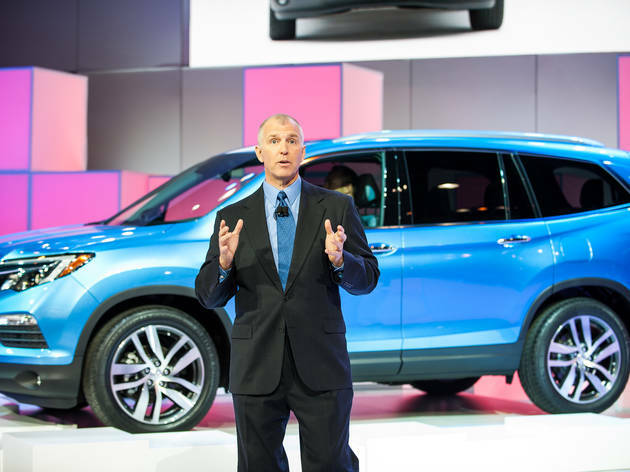 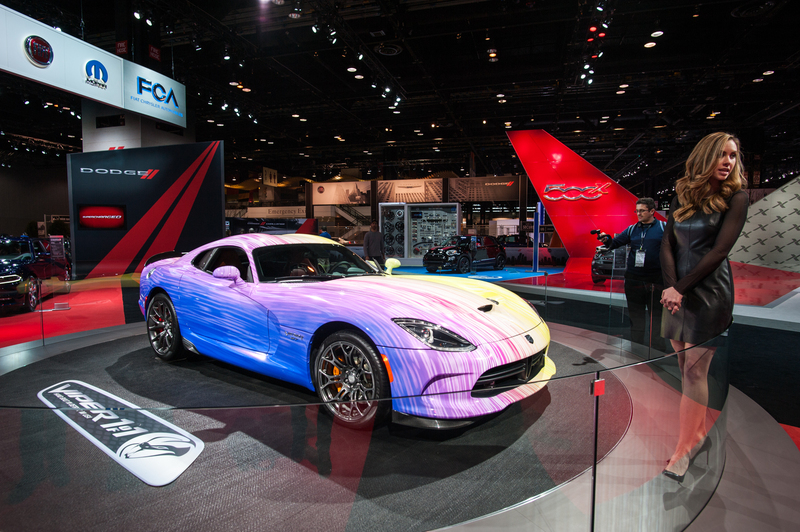 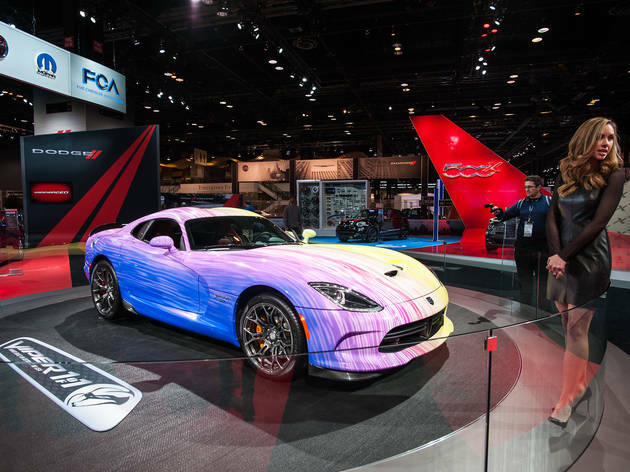 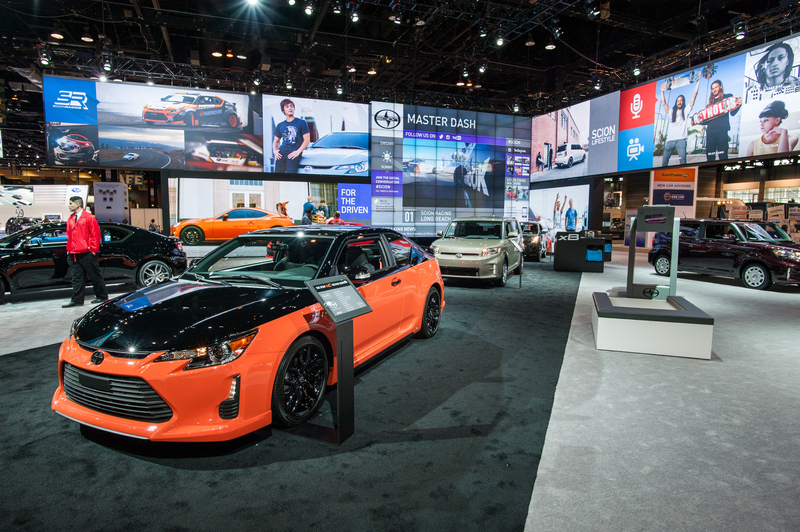 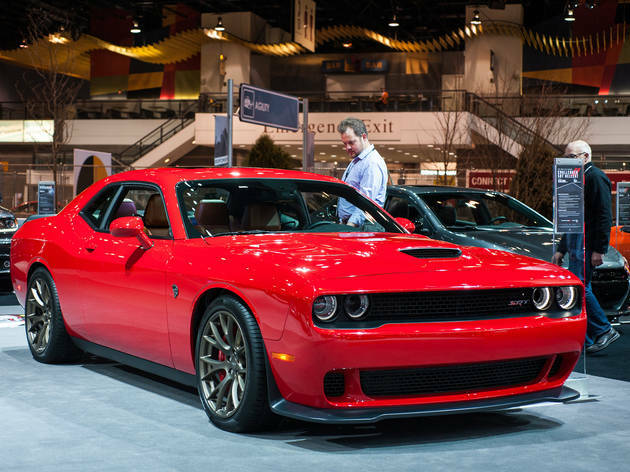 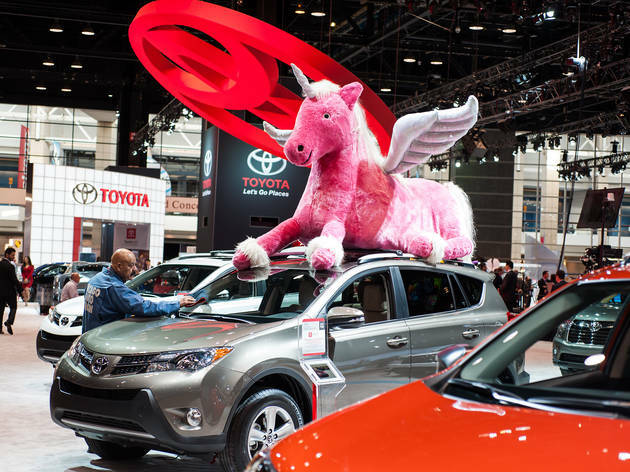 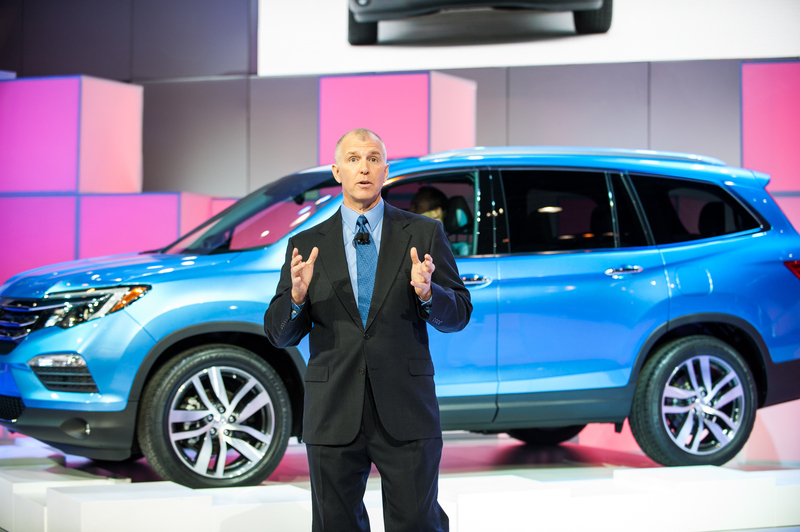 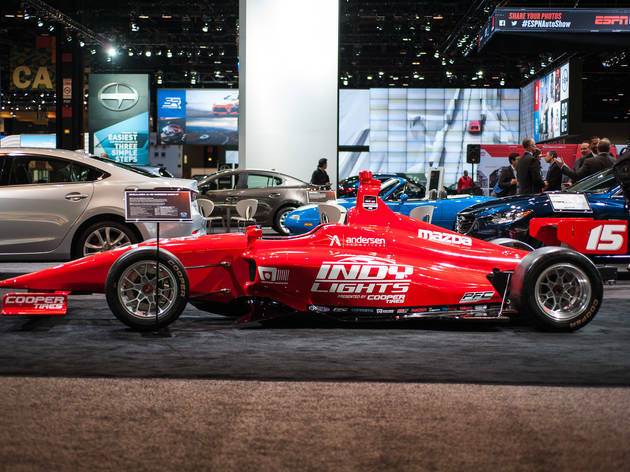 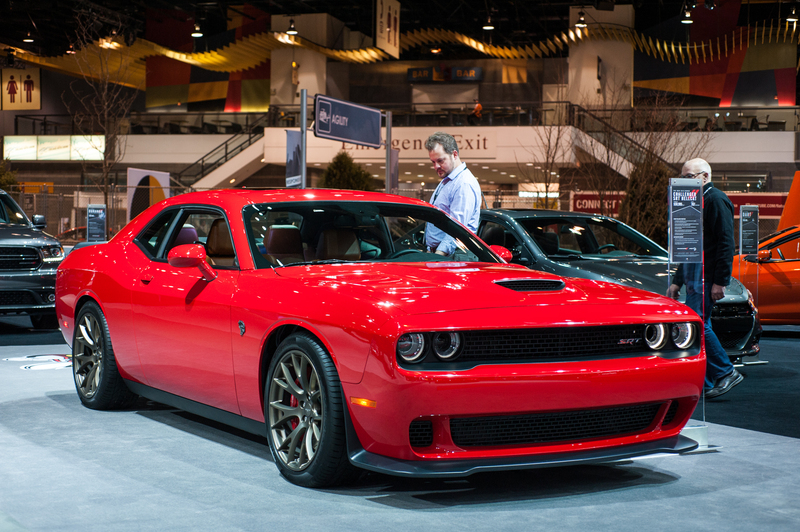 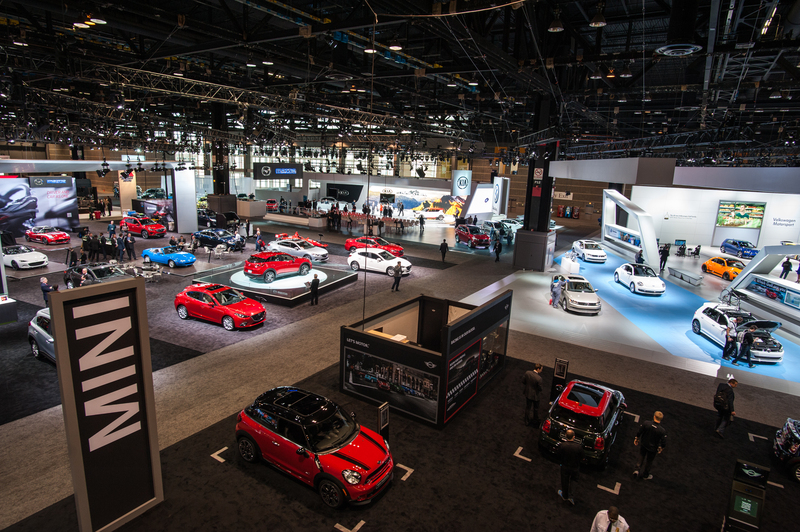 Cars, concepts and gearheads filled McCormick Place for the annual Chicago Auto Show, February 12, 2015. 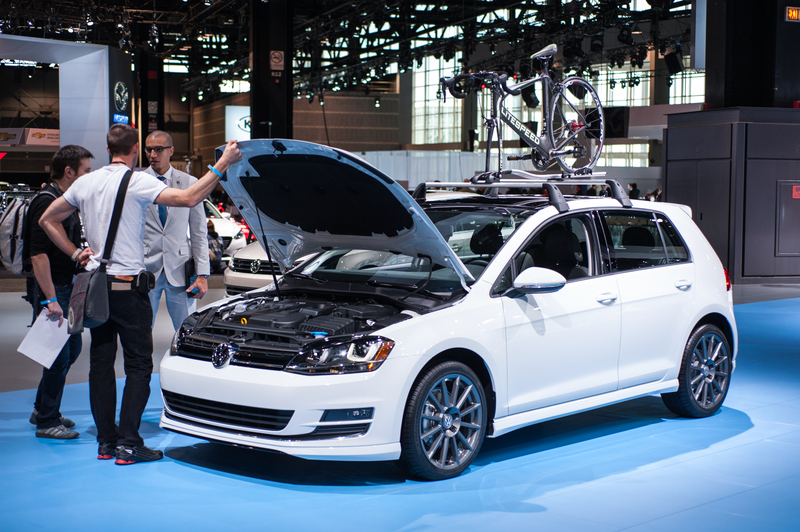 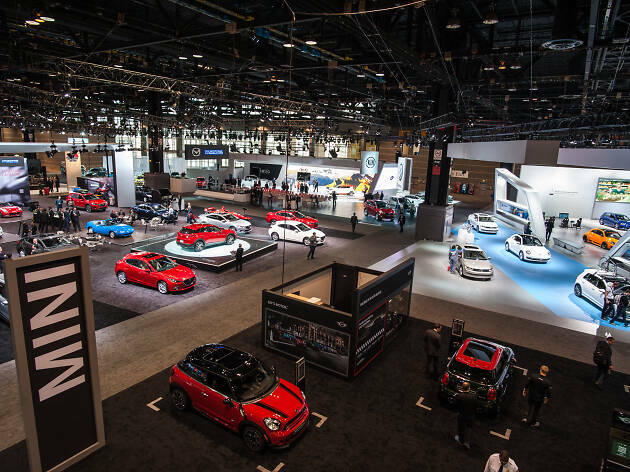 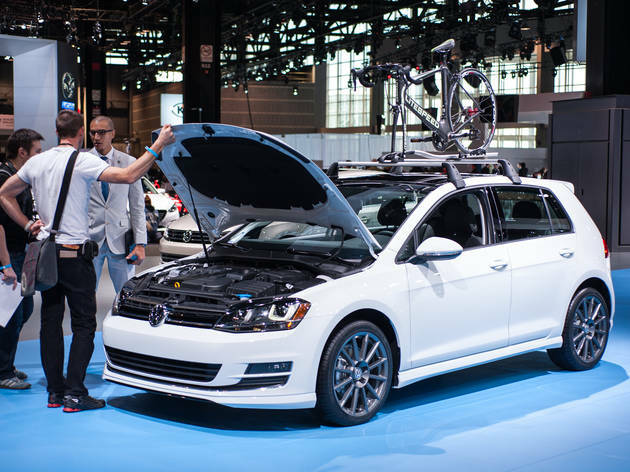 The Chicago Auto Show hosted a media preview day on Thursday, and we were there to check out the cars, exhibits, sights and sounds of the annual event before it opens to the public. 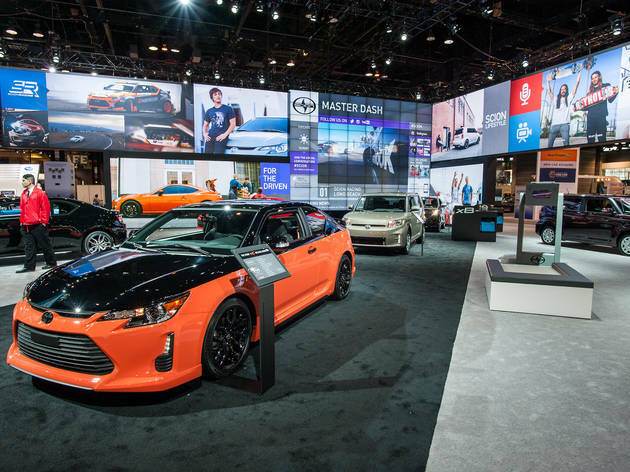 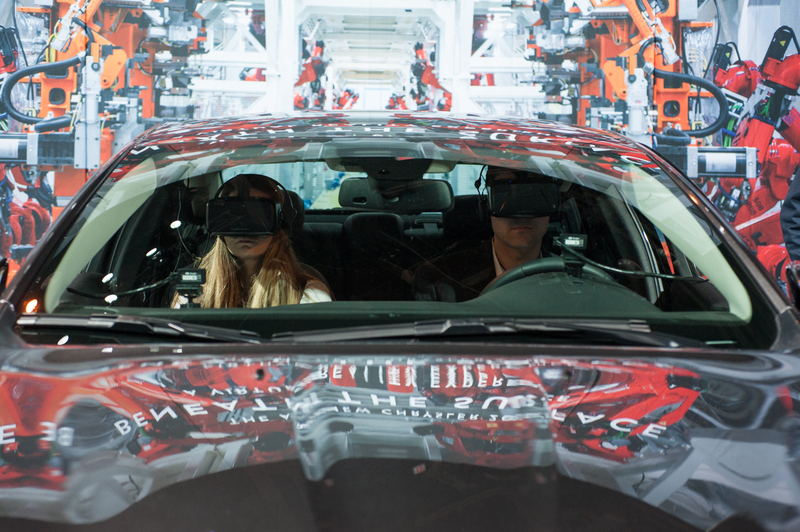 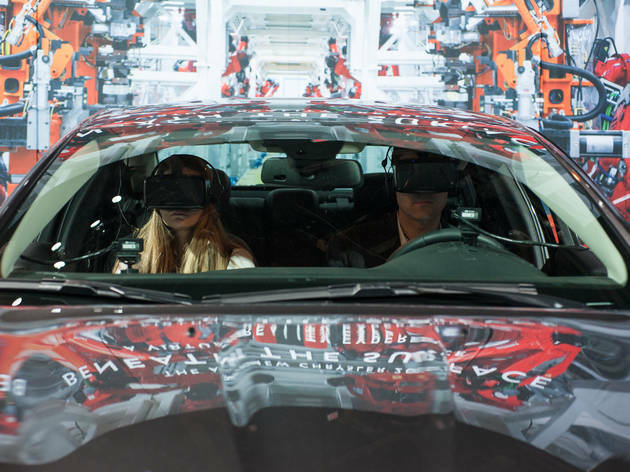 From concept cars to test tracks to an Oculus Rift virtual reality tour of an assembly line, there's no shortage of cool stuff that will bring a tear to the eye of any auto aficionado.